This package includes all you need to set up your personal mentoring scheme - copies of all 15 issues plus the right to make a photocopy for your mentor. - are you keen to take responsibility for your own development? - do you recognise the benefits of having a ‘mentor’ who will support and challenge you? - are you ready to take the initiative in implementing your own development plan? Here is a way you can have your own, personal, mentoring scheme - even if you work independently or within an organisation that has no mentoring arrangements (or has a scheme that you can’t join). The package even includes a helpline - simply email us with your queries. Action Mentoring is our name for a new approach to mentoring. We believe that traditional mentoring, where a senior manager sponsors a young high-flying protégé, is out-dated and divisive. We see no reason why everyone should not be seen as capable and worthy of development. We have therefore created an innovative new approach so that everyone can have a mentor. We have developed this in conjunction with several organisations and are now able to offer it more widely. 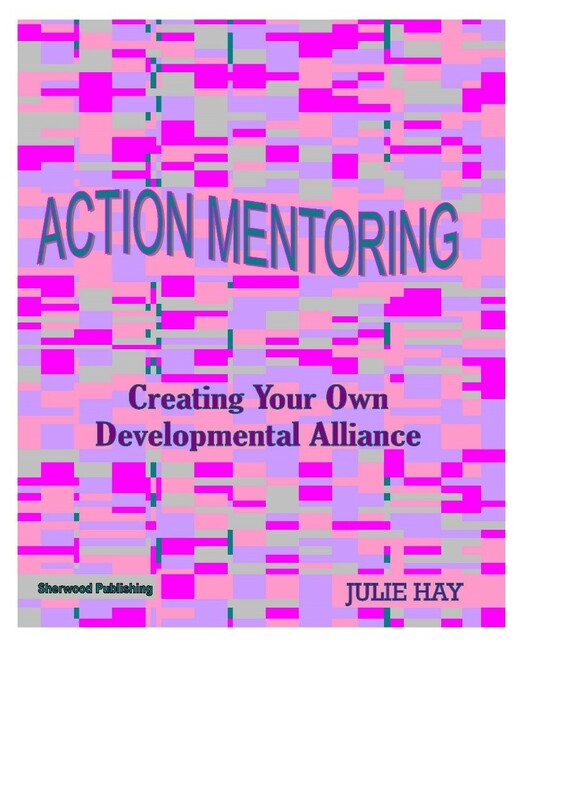 It is a serialised mentoring pack, containing 15 issues that guide you through the stages of mentoring. You can make a photocopy of each issue and pass it on to your mentor. You then use them together as the basis for each mentoring session. Issues contain all you need to know to establish and maintain a successful mentoring relationship over a period of about 12 months (or longer if you meet less often). They include guidance on the stages of mentoring, practical explanations of various theoretical models and frameworks and how to apply them, plus a range of questionnaires and other activities that will ensure you get the most out of the mentoring process.